IP Pan Tilt Zoom CCTV Security Cameras enables the ability for you to monitor very large areas. Move them up, down, left, and right. Zoom in on important people or objects live or over the internet. 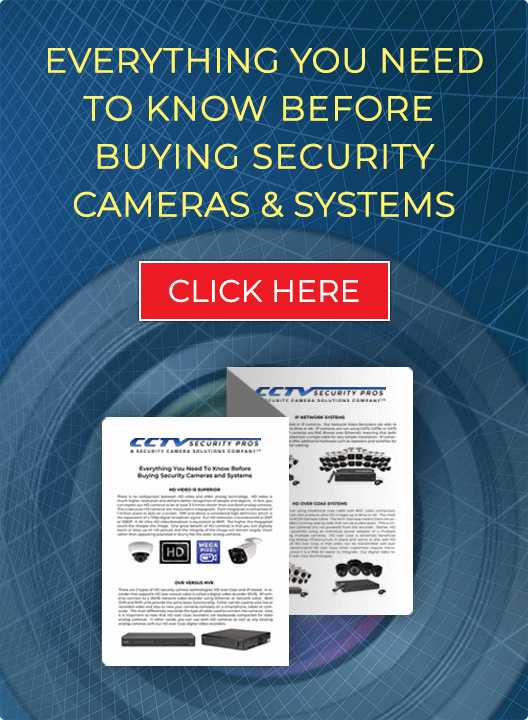 You will notice many Pan Tilt Zoom Security Cameras at airports, grocery stores, shopping malls, casinos, and public transportation. Pan Tilt Zoom Cameras are generally more expensive than fixed security cameras. Our IP Pan Tilt Zoom (PTZ) Security Cameras can be placed on tours (patterns) that move the camera in a predetermined way to capture areas of interest. Pan Tilt Zoom Cameras can take the place of several security cameras. Control your PTZ Cameras from the Internet and Cell Phone. 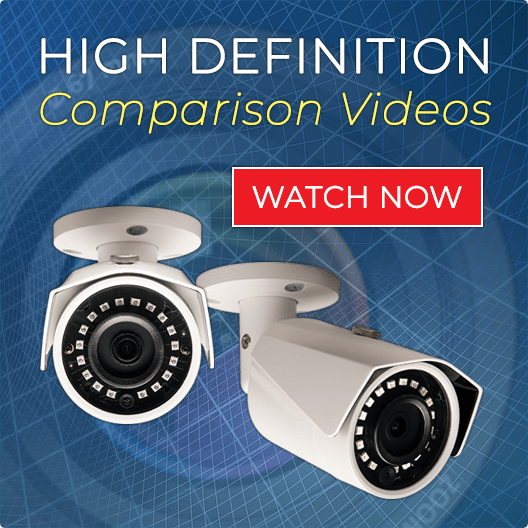 All our IP PTZ Cameras offer 1080p Super High Definition Video.